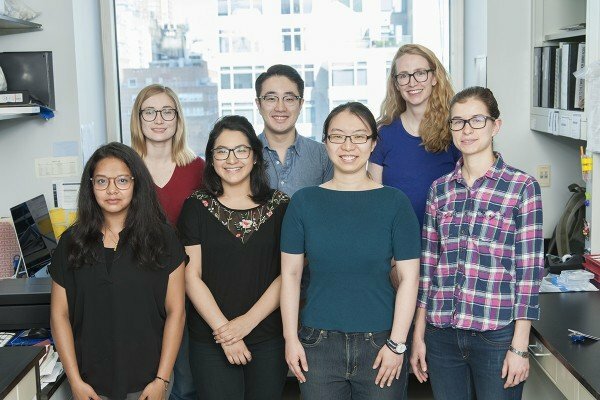 The Finley Lab investigates how cellular metabolic pathways regulate cell fate decisions in stem cells and cancer cells. We combine genetic and metabolomic approaches to investigate cell-type specific growth requirements and elucidate how flux through central metabolic pathways regulates key cellular activities, including self-renewal and differentiation. In particular, we are interested in understanding how changes in metabolite availability shape the chromatin landscape to influence gene expression programs that control cell survival, growth and differentiation. Our work aims to answer fundamental questions about how cells regulate the commitment to differentiation and how failure to execute terminal differentiation can underlie diseases such as cancer. 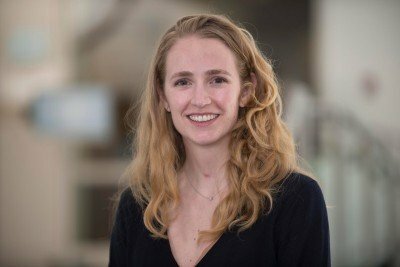 Lydia Finley studies the mechanisms that link metabolic pathways to cell fate decisions. Carey, B.W. *, Finley, L.W. * (equal contribution), Cross, J.R., Allis, C.D., and Thompson, C.B. (2015). Intracellular -ketoglutarate maintains the pluripotency of embryonic stem cells. Nature. 518, 413-416.